#37 Daily Act of Kindness: Be positive! Home / #37 Daily Act of Kindness: Be positive! 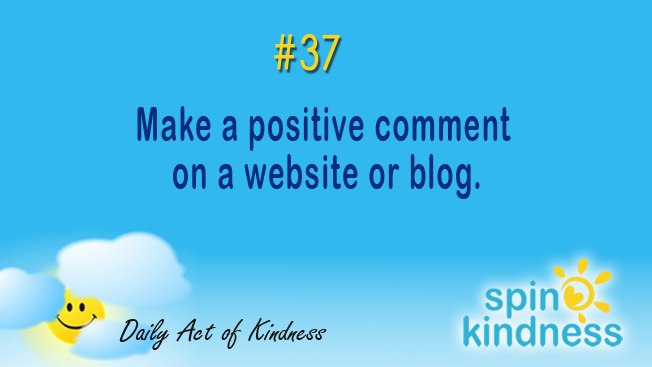 Today’s Challenge: Make a positive comment on a website or blog.